Toronto-based apparel designer Peggy Sue Deaven-Smiltnieks 09 AP believes that fashion can be a force for good. 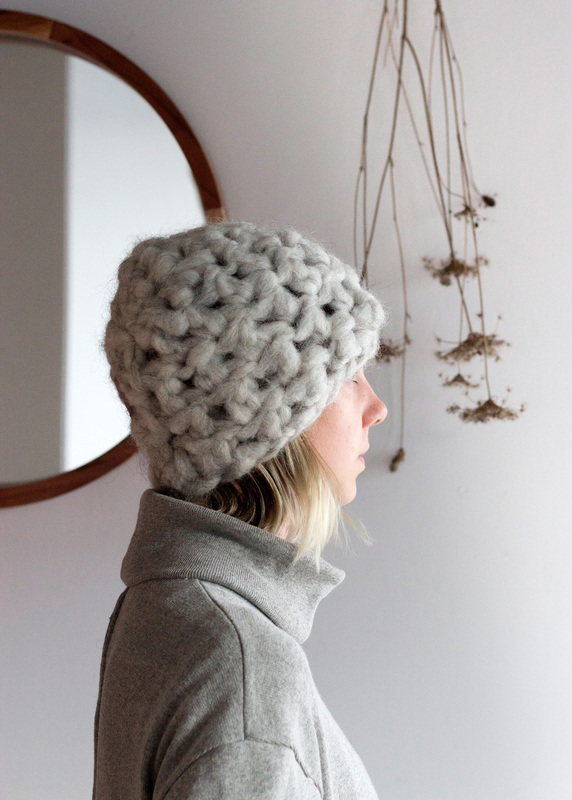 In late November her commitment to sustainable, eco-friendly fashion got a strong endorsement from the Design Exchange, Canada’s design museum, which awarded her the top prize of C$10,000 in its 2017 Emerging Designer Competition. In conjunction with the win, the Peggy Sue Collection is on view through February 16 at the Design Exchange in Toronto, and on February 11 the designer will discuss her process during an open conversation. Along the way, the designer learned that she wanted to depart from traditional industry models and look at sourcing materials locally, asking herself if it’s possible to design and produce apparel that improves peoples’ lives, along with the land and animals from which materials are sourced. 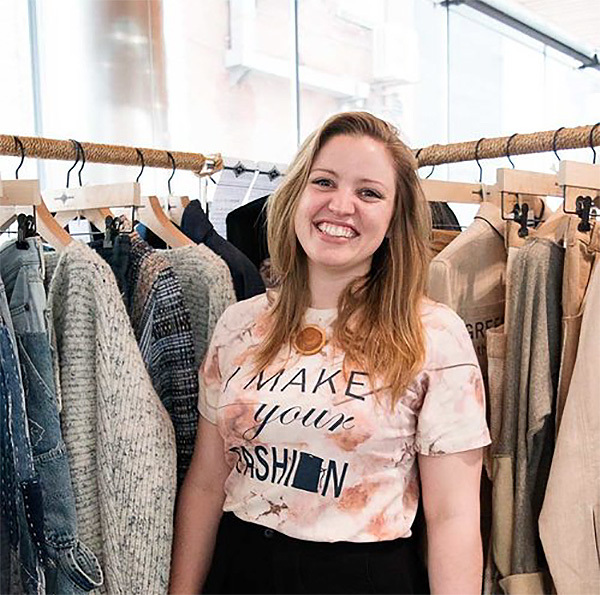 Accolades such as this most recent one from the Design Exchange are nothing new to Deaven-Smiltnieks, who earned Toronto Fashion Incubator’s New Labels Award in May 2016 for her focus on locally sourced and manufactured apparel. 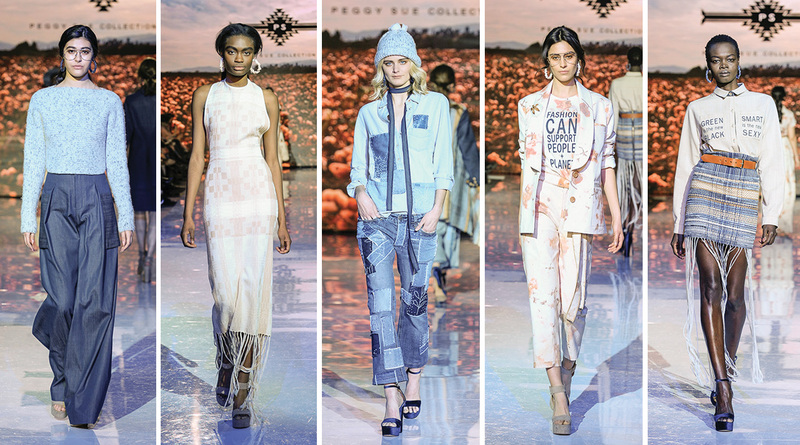 In spring 2017 the Peggy Sue Collection also won Canada’s Sustainable Fashion Award competition, earning a grand prize valued at $50,000 and a trip to China to attend the Intertextile Shanghai Exhibition. As part of the competition, she presented three looks in a runway show for a jury of industry insiders and spoke about her challenges and successes in designing sustainably. “We primarily use hyper-local sheep’s wool and other natural fibers to minimize the carbon footprint of our supply chain,” Deaven-Smiltnieks explained to the jury. Her company also strives to reduce carbon emissions and chemical use and to encourage better soil treatment by using organic cotton from California and Texas. 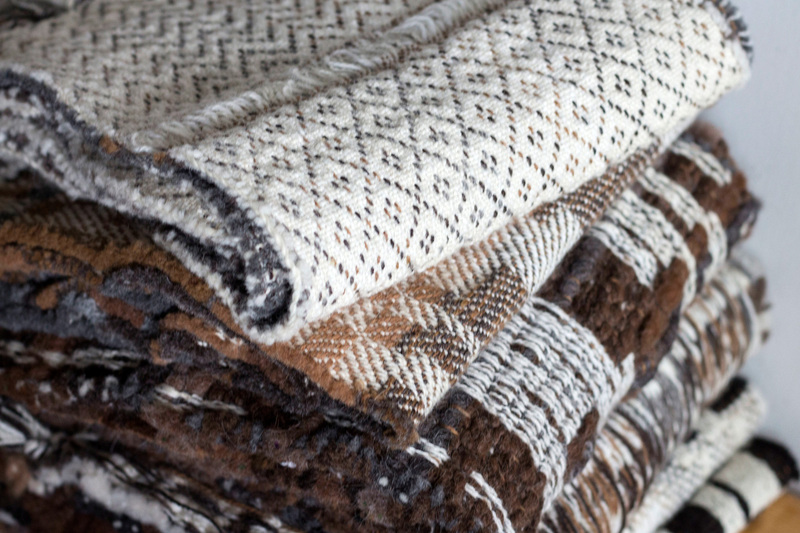 Additionally, they collect and upcycle textile waste, thus reducing the amount of waste sent to landfills as well as the carbon emissions they cause.